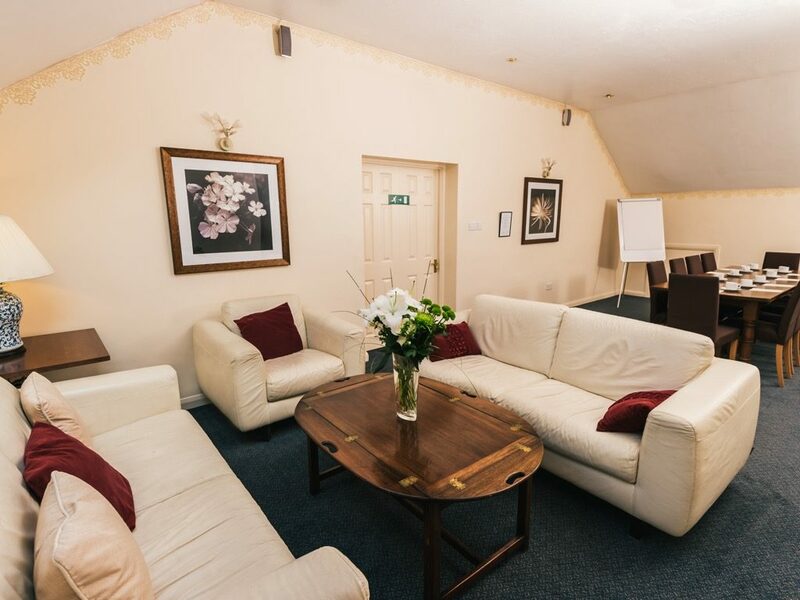 Located within easy access of Exeter, Barnstaple and the whole of North Devon, the Fox and Hounds Hotel offers a peaceful surrounding to facilitate effective business meetings and conferences. 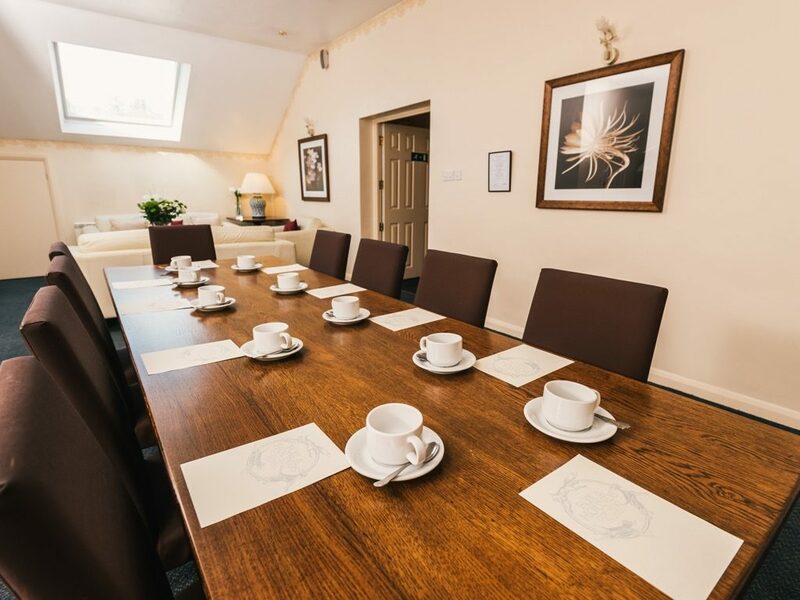 Our newly refurbished conference room can seat up to 80 (theatre style) and we also have a private function room with seating for up to 30 people theatre or 16 boardroom style, ideal for smaller meetings. Along with hire of the room we can offer the use of the conference equipment such as projectors, flip charts, videos, FREE WiFi access, microphones and plenty of parking. Refreshments and meals can be included in our conference packages, whether it be a buffet or set meals, our delicious food sourced from the finest local ingredients will meet your approval. We can accommodate and cater for overnight delegates at a special delegate rate. Includes room hire, jugs of water, pads and pencils, morning coffee break with pastries. For bookings and enquiries, please contact the Events Team at the hotel on 01769 580345. All prices are inclusive of VAT. Please confirm all prices directly with hotel at time of booking. Why not combine a half or full day package with one of our team building activities ? We can arrange for AAPGAI trained instructors to introduce the basics of fly casting and fly fishing on the River Taw at the hotel. Suitable for groups up to 25 guests the instructors will train the group in an afternoon to cast a fly and a friendly competition ensues for a bit of team camaraderie. A 3 hour session minimum is recommended and all equipment is provided. Costs from £28 per person plus our half or full day delegate rates. The Hotel has plenty of car parking space and is easily located halfway between Exeter and Barnstaple on the A377. The Hotel is also easily accessible by train and is only a 2 minute walk from Eggesford station. We offer free WI-FI throughout. Being situated amongst some of Mid Devon's most beautiful countryside the hotel benefits by being able to offer many outdoor activities such as fishing on the River Taw, clay pigeon shooting and walking. There is a local riding stable and golf course both within 4 miles of the hotel. 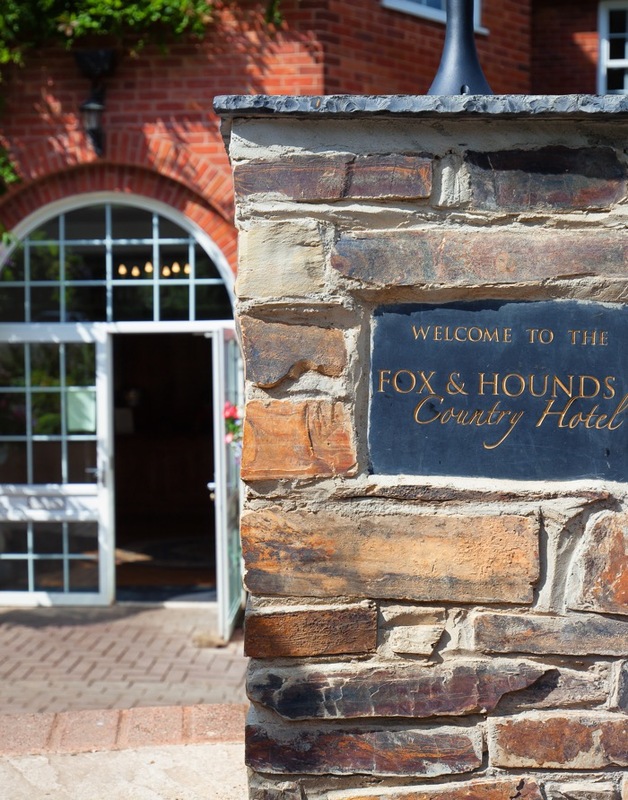 Contact us on 01769 580345 to arrange your business meetings and conferences at The Fox and Hounds Hotel in Devon.